There seems to be some improvement in the weather which makes it easier to think about going out and hearing great jazz, indoors and out. And this weekend, the music will be indoors and out. Two visiting talents will present decision quandaries Friday night (8/5). At the Loring Theater, the very hip Love Electric band led by guitarist Todd Clouser will open for the virtuosic keyboardist/composer Marco Benevento. 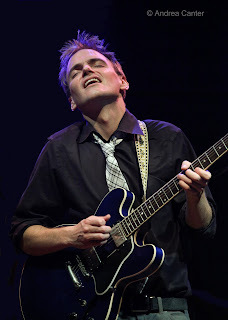 Clouser, formerly of the Twin Cities, has been touring with this band (including Adam Meckler, Chris Bates, Greg Schutte) since releasing its first self-titled recording last fall. Benevento, part of the New York electronic music scene for the past decade, takes acoustic piano and electric keyboards to new dimensions with circuits and Mellotran, and was a co-founder of Garage a Trois. 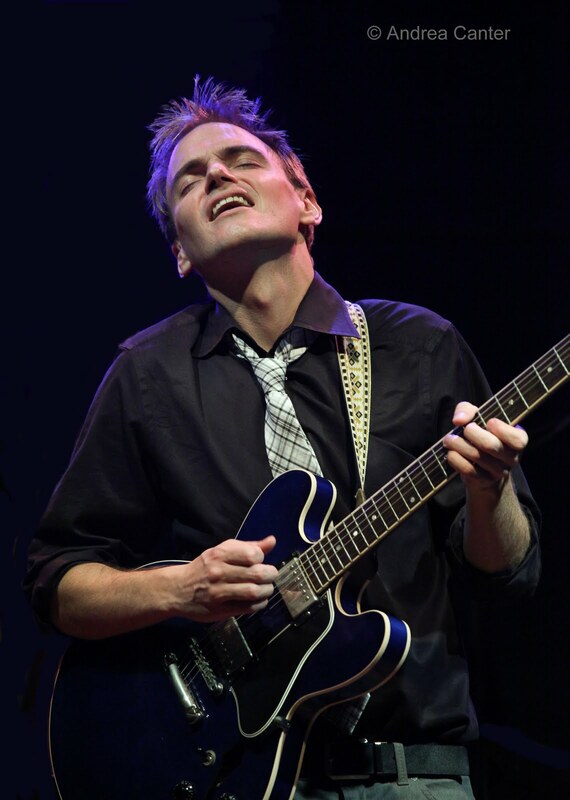 Across the river at the Artists Quarter, the “jazz priest” of Chicago, guitarist John Moulder, will play in a quartet featuring Dan Musselman on piano, Billy Peterson on bass and Alex Young on drums. Monder’s music credentials include the Paul Wertico Trio (12 years), Kurt Elling, Jackie Allen, Eddie Harris, Bob Mintzer, Paul McCandless, Lyle Mays, Gary Burton, and Niels Orsted Pederson. The AQ gig will undoubtedly go on past midnight so it might work to hit the Loring early and then come east. 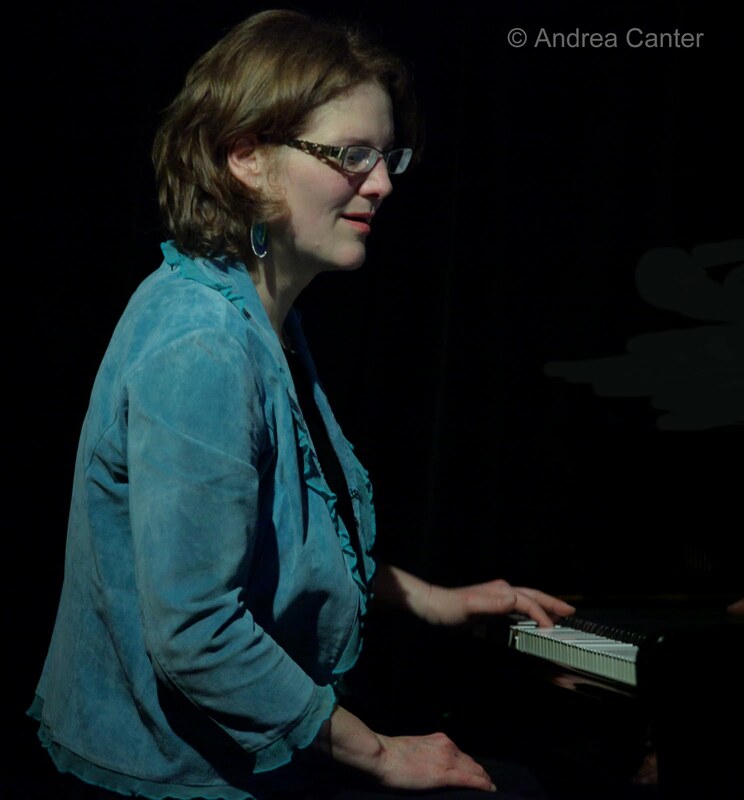 Pianist/composer Laura Caviani has not appeared with her trio much of late, so the AQ gig on Saturday night (8/6) should be extra special. Also extra special will be her cohorts on this gig, bassist/Prairie Home Companion musician Gary Raynor and versatile drummer Nathan Norman. It’s a festival of big bands as the annual Bloomington Jazz Festival gets underway at noon Saturday (8/7) at the Normandale Lake Bandshell. Charts start flying at noon with the Rum River Brass Band, and continue with Vic Volare and the Volare Lounge Orchestra, ending with the fabulous Wolverines Big Band featuring vocalist Judi Donaghy. Perfect for a summer Sunday afternoon. 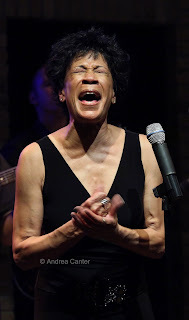 Bettye LaVette is not really a jazz singer—she’s the Great Lady of Soul, and she can out-blues any blues singer on the planet. But there’s plenty of jazz roots in her voice and her shows are always filled with a great storyteller’s passion and audience interaction. She’s in town for three nights at the Dakota starting Monday (8/8-10). One of the best brass bands around, and surely one of the most inventive, Snowblind brings together five busy musicians. Their shows are few and far between these days and always a treat for the year, with Shilad Sen (sax), Scott Agster (trombone), Adam Rossmiller (trumpet), Graydon Peterson (bass) and Reid Kennedy (drums). Catch them Wednesday (8/10) at the AQ.